Discover some of the oldest and best loved artworks in the WAG collection, featuring nearly 200 paintings, including some rarely seen gems. 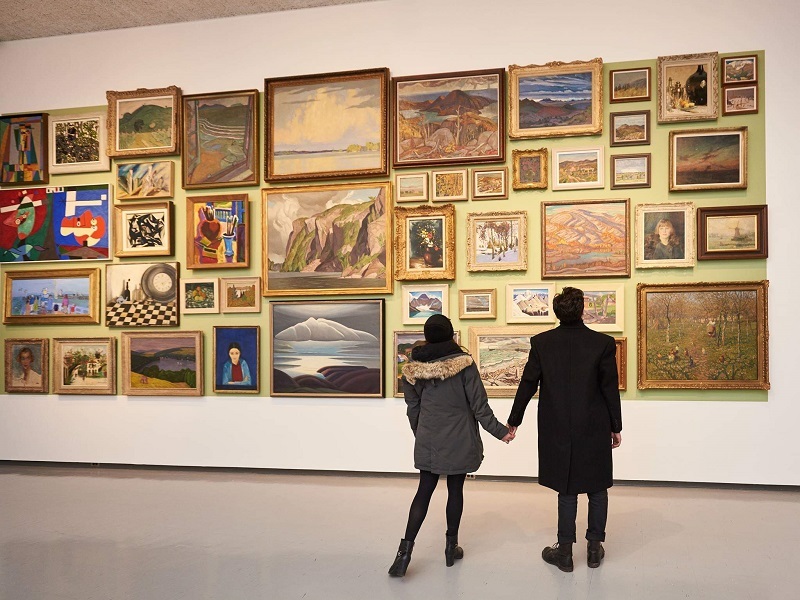 The wall-filling approach is known as a “salon-style hang” in reference to the way artworks were displayed in salon exhibitions in Paris during the 17th to 19th centuries. You’ll find paintings by Tom Thomson, Emily Carr, and many others.